Be strong. Be focused. Be relaxed. Yoga is considered one of the best forms of relaxation. 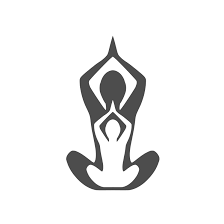 Yoga combines physical and mental disciplines to improve relaxation and manage stress / anxiety. Improving psychological well-being. 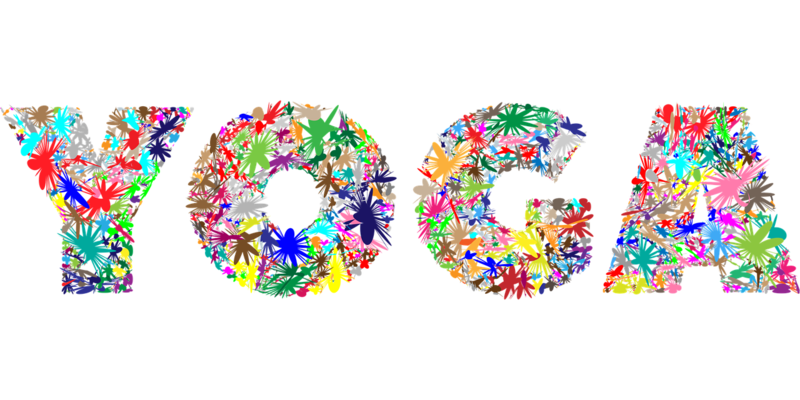 Yoga has many health benefits: improved fitness, reduced stress, reduced health risk factors and helps to alleviate back pain. Many studies show yoga helps depression and conditions such as heart disease. Welcome to Yogalexis founded by Alexis Henley. 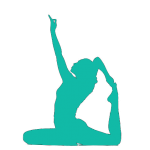 A Dru yoga teacher based in Chester, Cheshire. Alexis has been practicing yoga for many years and with such a huge passion for this remarkable form of exercise; she helps others to benefit from it too. See what others have to say about their Dru yoga experience with Yogalexis! "Attending a Dru yoga class run by Alexis is a wonderful session of exercise and relaxation for body and mind. She is an excellent teacher and ensures everyone feels supported to work at their own pace. I look forward to attending each week." "Flexible, Balanced, Relaxed Wednesday Mornings ? Happily Sorted, with DRU-ALEXIS!" "I have been going to Alexis' Yoga class' for 6 weeks. I had not been to a yoga class for over 20 years! The class is enjoyable and relaxing, I feel a positive change physically and emotionally already!" I am really enjoying the yoga classes that Alexis is leading. I am learning several new aspects of yoga and really appreciate the pacing and the explanations that she gives to each of the movements and poses. Her emphasis on working at each person's ability allows for an attitude of non-striving but at the same time encourages exploration of each individual's 'edge'. Her warmth and care ensure that the classes are welcoming and I look forward to continuing to develop under her teachings. "This year Alexis took over a very long established Yoga class in Chester and has made a great success of it. She has introduced Dru Yoga which was different and has been well received." 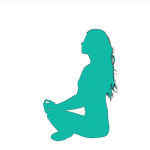 "I'm amazed the difference Dru Yoga with Alexis makes, I feel revitalized and relaxed - ready to face the next week. I completely recommend her class." Alexis classes are suitable for everyone, from absolute beginners to the more advanced students. She always offers a range of options and adaptations for each posture which makes her classes suitable for anyone with any health issues. This ensures that we all feel included, and can participate fully in the class, whatever our level of ability. Alexis offers an holistic approach to yoga, focusing on the body, mind and spirit, as well as the breath to help balance the body’s energy. I always feel relaxed, gently stretched and more balanced after my class. Alexis gave me a one to one session. I have been to lots of classes over the years, but Alexis shares a wealth of extra information as she teaches. She explained very clearly which muscles, joints and chakras are being activated and also shared very interesting yoga philosophy. The sessions flowed beautifully and I came away feeling parts of my body had been activated for the first time.